Dry pre-formulated antibody panels for rare event detection, immune function, immune system research and selected clinical applications. The DURAClone panels are ideally suited for use on the CytoFLEX and the Navios flow cytometers. Dry stimulation mixes for immune functional assays support simplified, efficient workflows. 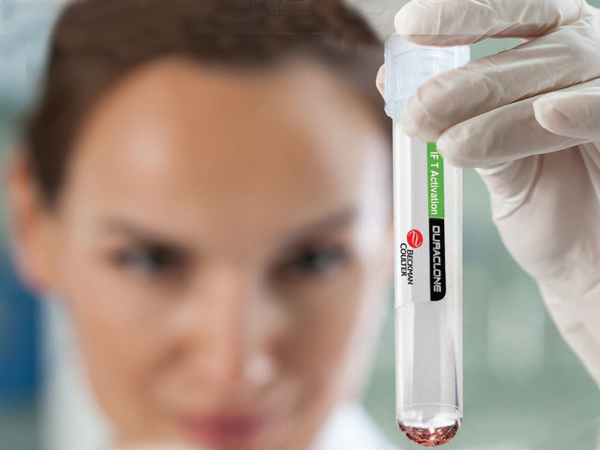 Error-proof handling of stimulation mixes in a dry, pipetting-free, 1-test format. Non-hazardous amounts of stimulants and absence of organic solvents. Sensitive cytokine detection at the single cell level using a simple and efficient workflow. 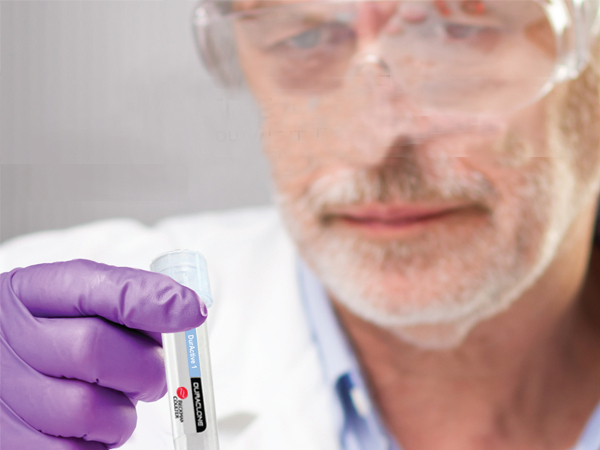 Dry ready-to-use panel eliminates error-prone antibody pipetting. Simple and fast PerFix-nc permeabilization protocol. Pre-formulated antibody panels up to 10 colors for immune system research. 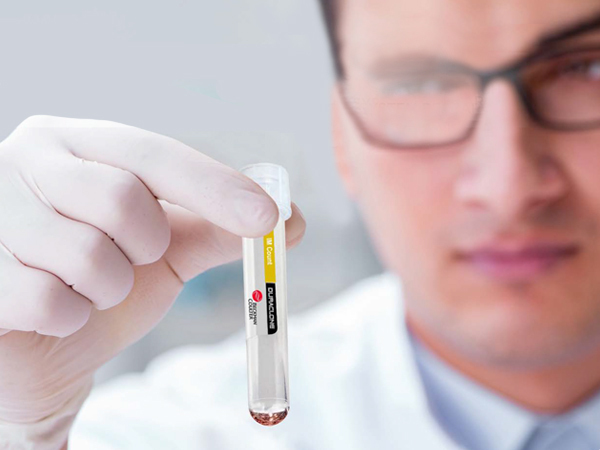 Elimination of antibody pipetting shortens the turn-around-time and minimizes human error sources. Simplified inventory management by using one dry, pre-formulated products. Antibody combinations for rare event detection in clinical research of blood disorders. Pre-formulated 7-8 color antibody panels in unitized dry Beckman Coulter proprietary format. Antibody dosing adjusted to either high sample volumes or high cellular concentrations. 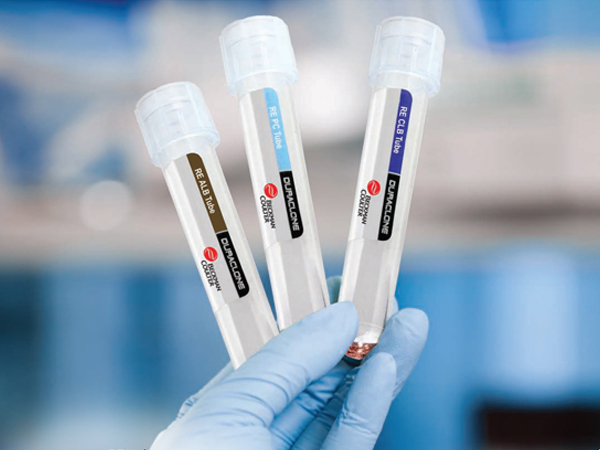 Extensively validated reagents against PCR and other flow-based reagents.